A rash of rapid appearance. The most common locations that this rash will form is on the cheeks, face, and scalp although it can appear on other areas of the body as well. 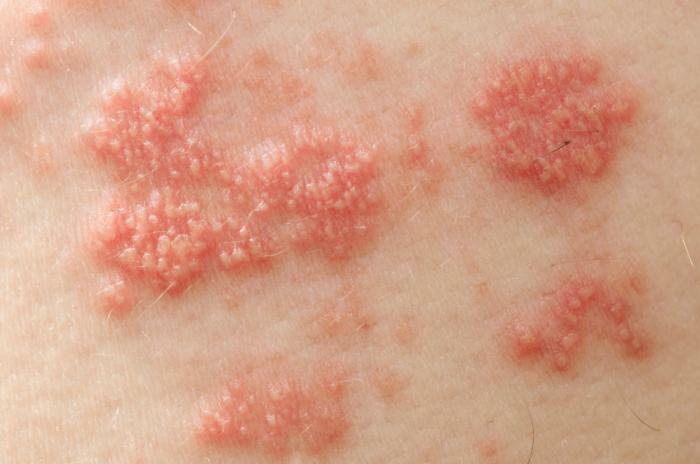 This rash is irritating to the skin because it causes it to become dry, scaly, and itchy. The rash can sometimes bubble or ooze fluid. Often times the infant may scratch the itching by rubbing on the carpet or in their crib. In addition, the children may pinch the skin of their chest, using pain to distract themselves from the itch. The baby may have trouble sleeping because of the rash. If the rash is scratched, it can cause the skin in the area to become infected. While parents can’t completely prevent the baby from scratching the irritated surface, they should schedule an appointment with PBD to alieve the child of the frustrating itch. The atopic dermatitis in patients that fall within this age group may experience a rash that starts in the creases of their knees or elbows. It is not uncommon for the rash to appear on the wrists, ankles, feet, or the crease between the buttocks and legs. In the area where the rash appeared the skin may become scaly and itchy. Can appear as small bumpy patches. Some patients describe them as looking like “permanent goose bumps”. The area where the rash appeared can become discolored (lighten or darken). It may become rough, thick, and/or leathery. Often times this can be the result of countless attempts to scratch the itchy spot. If the rash occurred in an area with thick skin, knots may develop beneath the skin. The thick skin effected by the rash may itch all of the time rather than every-so-often. The thick skin can itch even when there is no atopic dermatitis flare up. Rashes appear on the neck and in the creases of knees and elbows. Rashes are large and can cover much of the body. Rashes can be intense around the eyes in adults. Skin in the area where the rashes appear can become extremely dry and can become much more scaly than in infant and child patients. Patients may experience a non-stop itch. 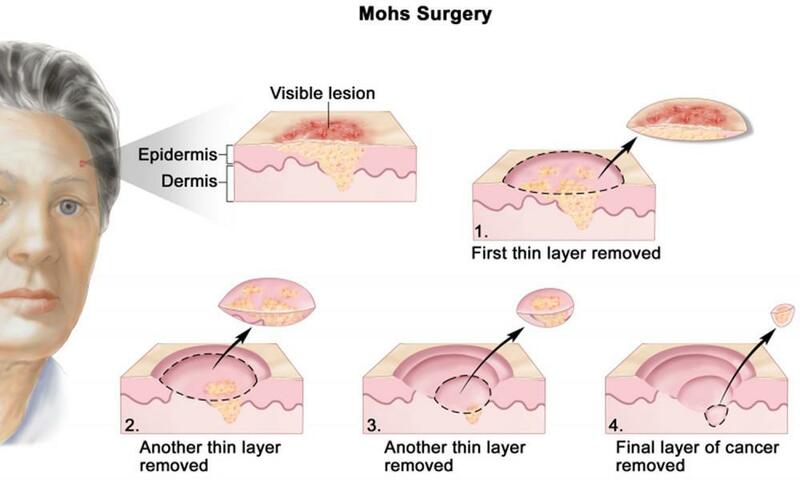 May lead to skin infections in the atopic dermatitis areas. 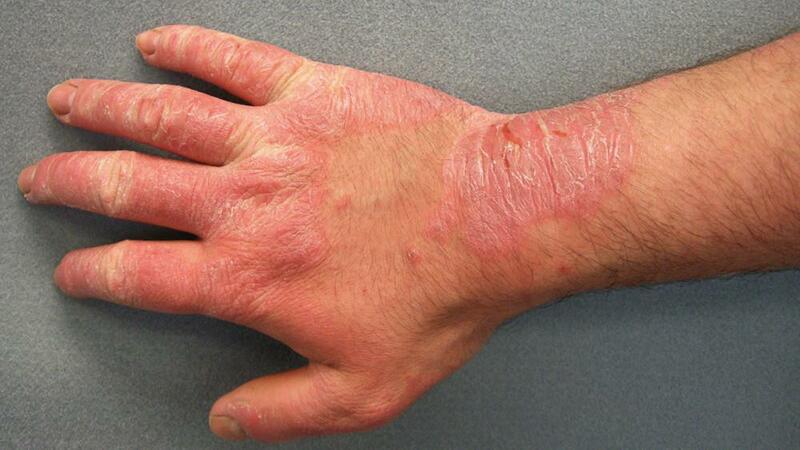 In patients who have had a case of atopic dermatitis for a long duration of their lives, the areas where they experience flare ups can become leathery and thick due to years of scratching. Once the diagnosis of AD has been established, patient/parent education and a strict treatment regimen must be instituted. One of the key components of any good AD care plan is treatment utilizing a technique known as wet wraps. Wet wraps have been a mainstay of therapy for decades and are an extremely effective way to improve even severe atopic dermatitis in patients of any age. The biggest hurdle that must be overcome is the amount of work and dedication that needs to be committed to make this therapy successful. So how do wet wraps work? Immediately following application of topical prescription therapy such as topical steroids, wet dressings are applied to the skin. These can take the form of wet towels, or wet clothes. Long sleeve pajamas work fantastic. The child is allowed to play for 45-60 minutes and then the wet dressings are removed and emollients are applied. It is required that this process be repeated at least twice daily. If performed correctly, even patients suffering from severe atopic dermatitis should demonstrate significant improvement in 3-10 days. 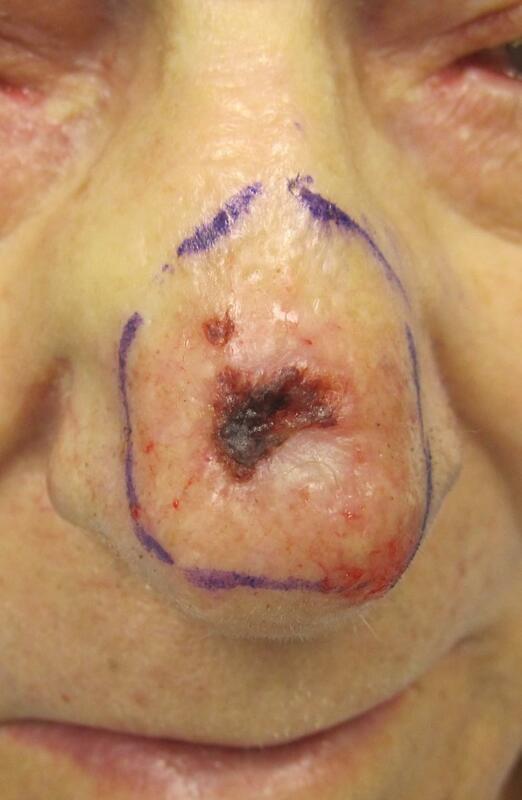 Patients who do not show signs of improvement and who have performed the technique appropriately and consistently must be evaluated for alternate diagnoses. 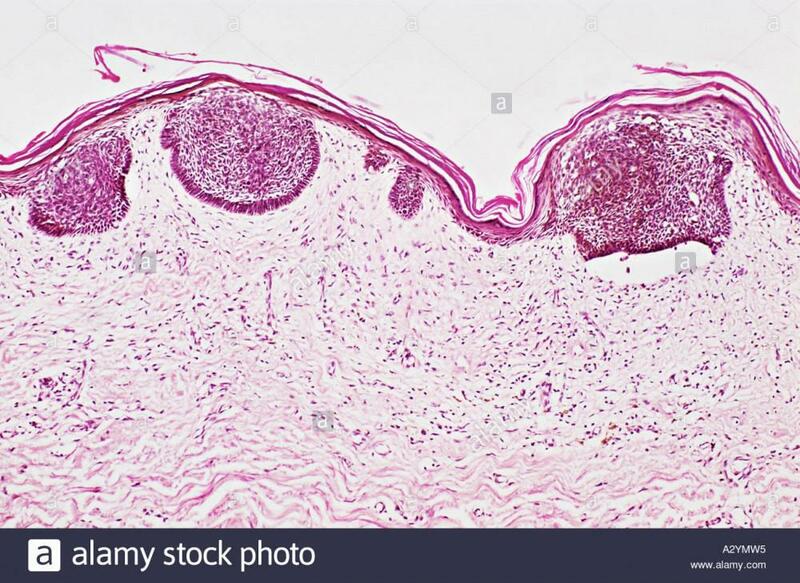 These include but are not limited to immune deficiency syndromes, cutaneous lymphoproliferative disorders such as mycosis fungoides, autoimmune disease, and eczema herpeticum. Bathe or Shower daily in lukewarm water, for no more than 5-10 minutes, with a mild skin cleanser such as unscented Dove, Cetaphil, CeraVe, Purpose, Eucerin Gentle Hydrating Cleanser, Aveeno non-soap cleanser, or Oil-of-Olay Complete Unscented soap-free cleanser. Immediately after getting out of water PAT, do not RUB, dry with a soft towel. Shampoo scalp __________ TIMES PER WEEK with a mild baby shampoo. For extreme flaking, use T-Sal or Head and Shoulders (dark blue bottle) or Selsun Blue or Nizoral shampoo. Leave on 5-10 minutes then rinse well. 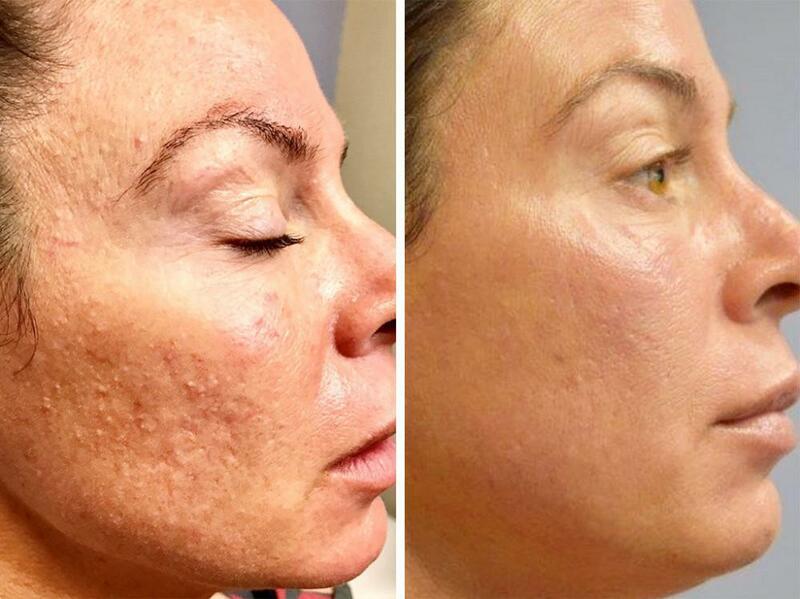 Apply a thin film of topical prescription medication TWICE A DAY to the AFFECTED AREAS: (RED, ROUGH, RAISED, DRY AREAS ONLY) for 2 weeks then stop for 2 weeks. Apply moisturizer to the entire body immediately after the topical Rx medications, and frequently throughout the day. For infants, applying moisturizers all over with every diaper change is appropriate. Vaseline is the best and the cheapest. Never apply moisturizers immediately before or after a medication application as this can decrease the effectiveness of the medication. Thick CREAMS: Cetaphil (in 1lb jar), CeraVe, Eucerin Eczema, Cetaphil Restoraderm, Aveeno Eczema Care, and Creamy Vaseline. Antihistamines are used to decrease the itching, which helps in the overall eczema process. The dose can be adjusted up or down depending on the response. Not all patients need to use antihistamines. Topical antibiotics may be needed if there are many cracks in the skin. This helps treat, or prevent, a secondary infection as well as help in the healing process.